Shoppes at College Hills is the preferred destination for shopping and dining in the Bloomington-Normal area of Illinois. 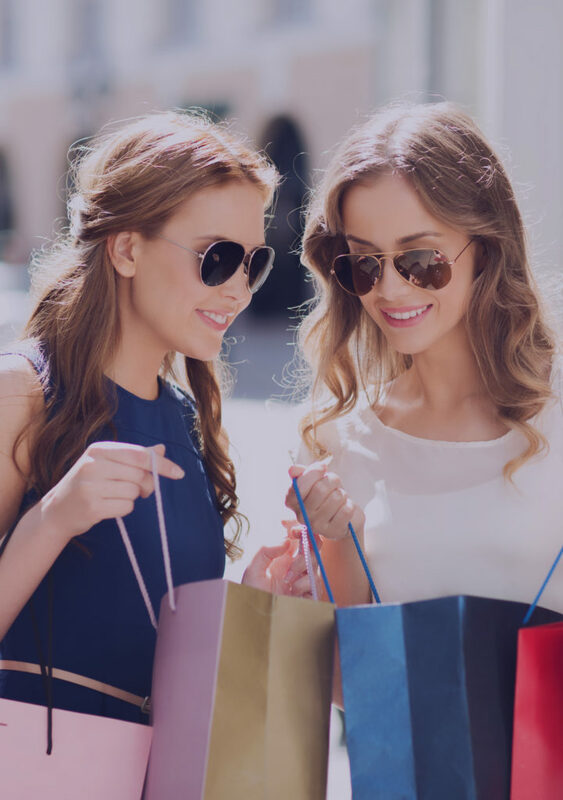 You’ll find a great collection of stores and restaurants in an inviting open-air setting, with Von Maur, Target, White House Black Market, LOFT, Francesca’s, Beauty Brands, Flat Top Grill, Logan’s Roadhouse, Joe’s Stationhouse Pizza Pub and others. Von Maur, Target and Hobby Lobby.